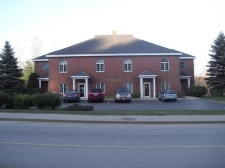 We are pleased to offer this updated modern office space for lease. 1st floor office suite. 1750 sq ft on Route 26 in Norway.